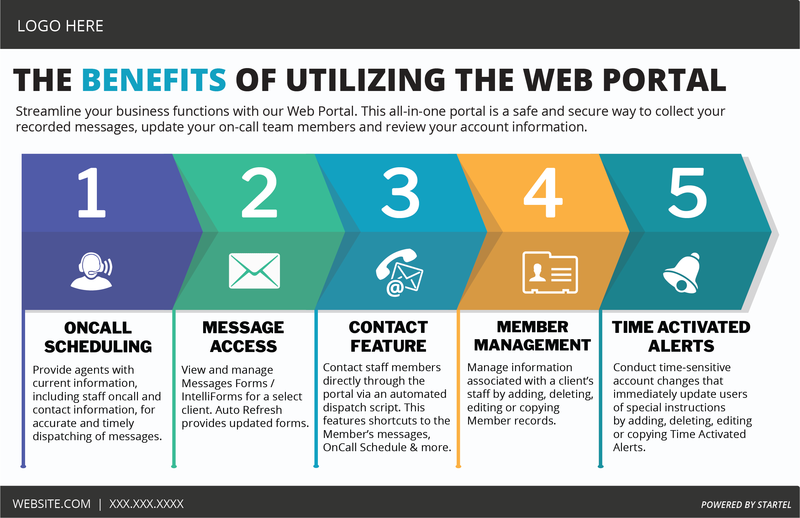 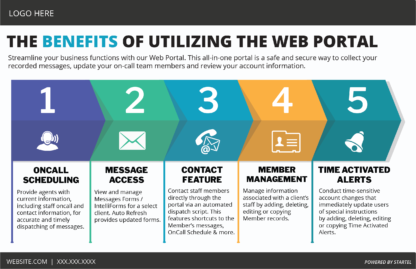 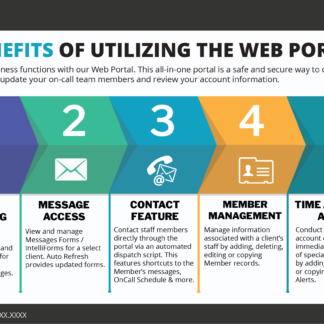 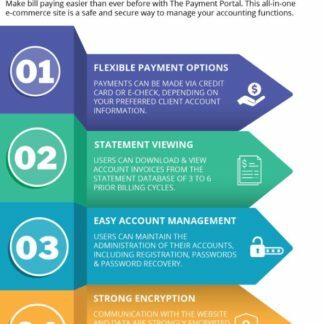 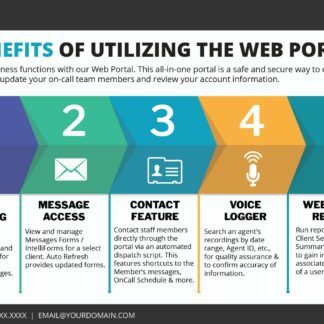 This graphic file highlighting the benefits of using the Web Portal (without Logger and Reports sections) can be used in social media posts, email marketing campaigns and printed as a half-sheet flyer. 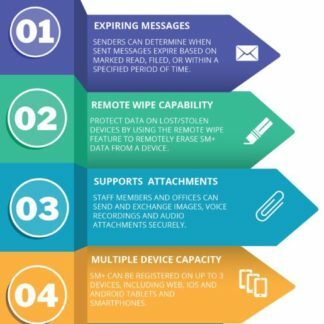 JPEG file. 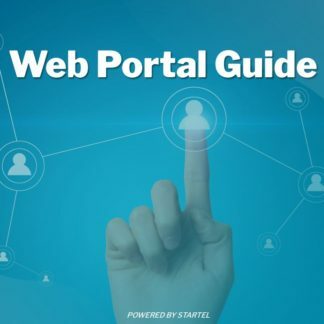 This site is for use by customers of Startel, Professional Teledata and Alston Tascom.